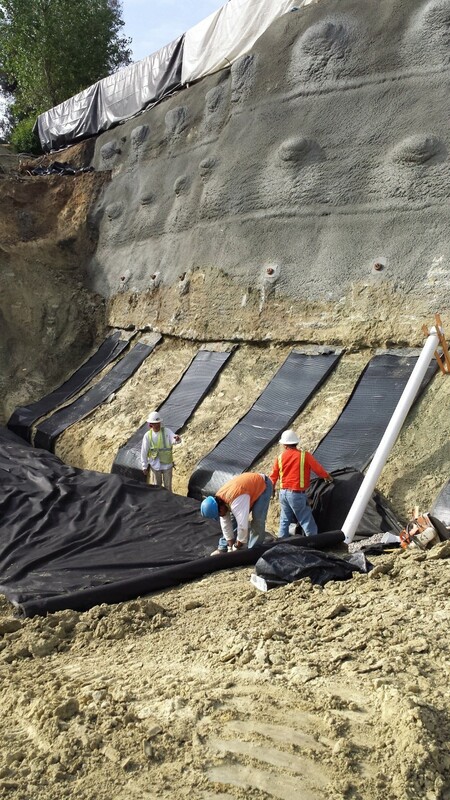 Ground Force is a design / build geotechnical contractor delivering optimal risk management while presenting positive and comprehensive packaged solutions to extremely technical large scale projects performed to the highest standards and levels of quality control. The shotcrete process is truly one of the most versatile processes available for the use of concrete in both new construction and repairs. 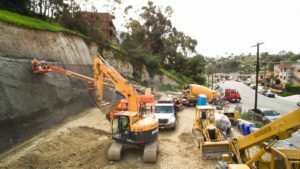 Shotcrete can be used in almost any concrete project and is highly effective administering to functional and creative construction for endless possibilities. 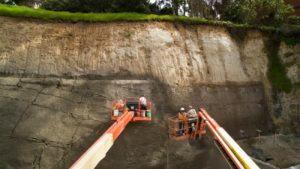 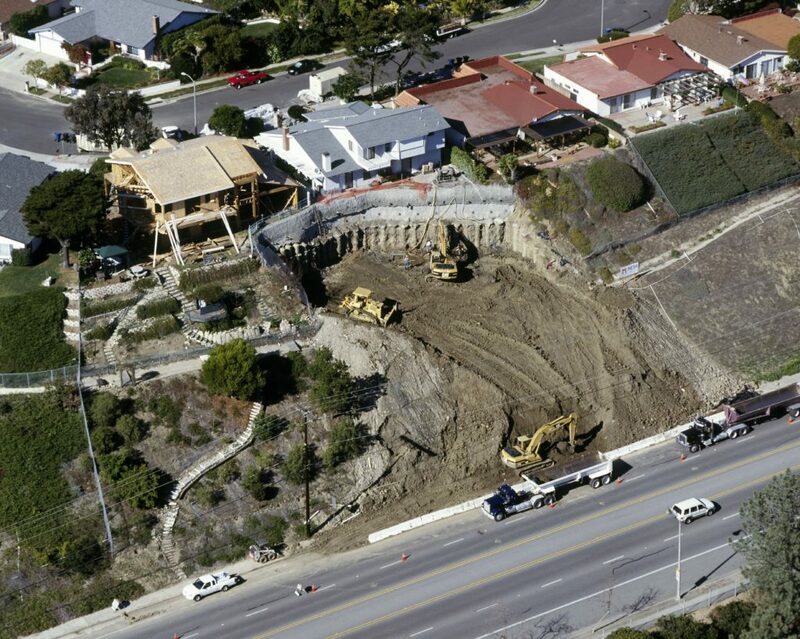 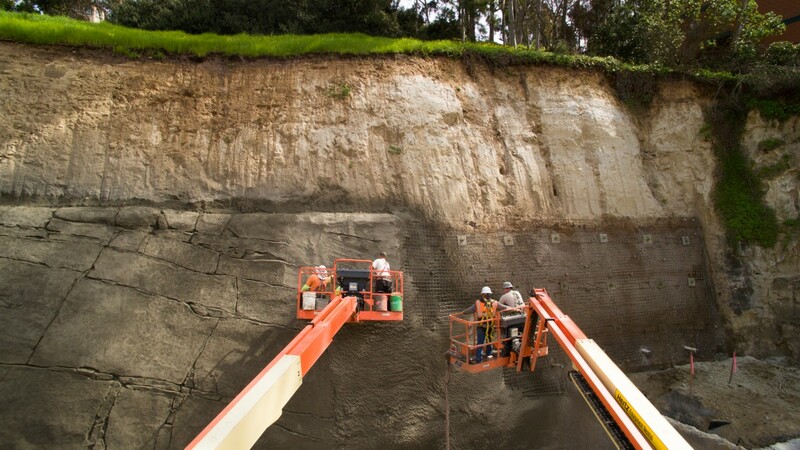 Shotcrete typically results in a significant savings of time and money. 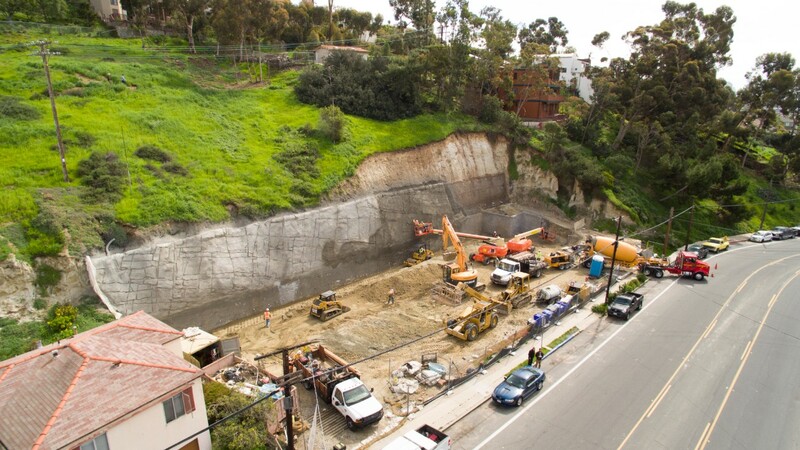 Ground Force specializes in large scale earth retention, slope stabilization and structural reinforcement wall build projects of all scopes and sizes.